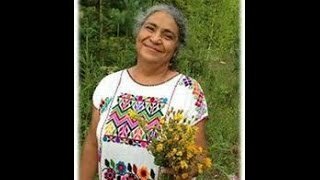 Angelina Martinez (Traditional Mexican Midwife, Expert in Rebozo: with her I learnt how to reach your soul through the power f a deep hug made with the ancinet Rebozo and how to help women during labor to alleviate the disconfort and help having a relaxed and better experience of labor and birth. She made me understand that the love that I feel towards mums to be and new mums is my call to help the World to be a better place for the next generations. 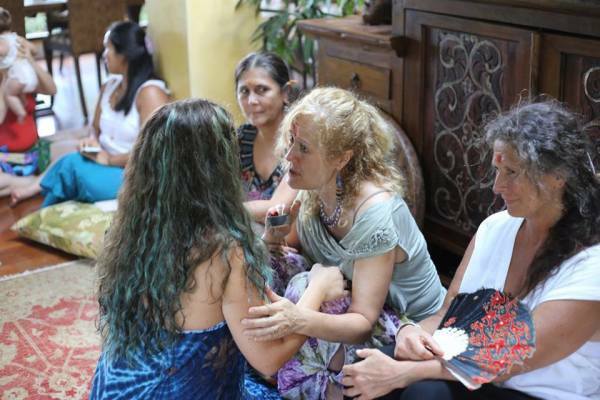 Robin is the living prove that woman can reach any goal they want… simply following their passon, instinct and being empowered. 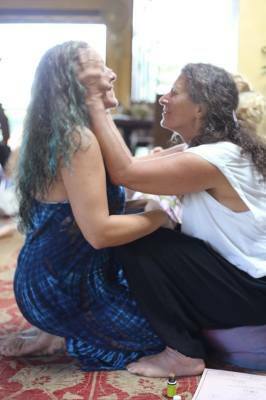 She is an Amazing American Midwife who “blends over 25 years of birth experience in a wide variety of settings and situations, a compassionate heart, deep listening and a scientific mind to offer creative, comprehensive, and individualized care to each family she is blessed to work with since 1988”. 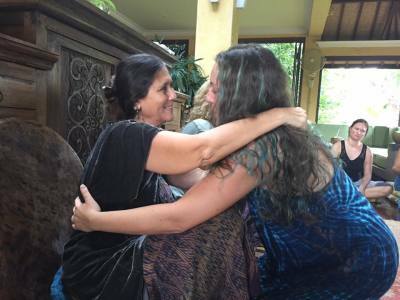 Debra Pascali (American Doula and producer of the documentary “Orgasmic Birth”): she made me love my job even more, teaching me many practical tecniques to support the mums from the pregnancy thorugh the birth and exploring my personality from very deep. Her workshop was very useful to improve my technical raining and to help me to bring outside my personal qualities. 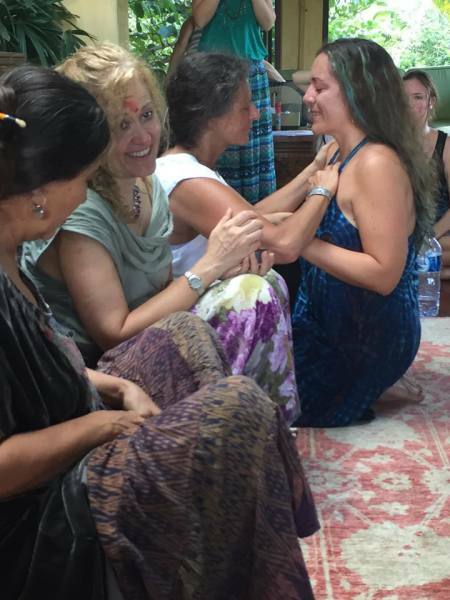 Producer of "The Orgasmic Birth"
During her workshop I learnt how to support properly a woman during a water birth, including specific tecniques and practices.